Climbing up the vertical walls is no longer an issue as US military is under-way to develop some gloves that can help you out in this regard. 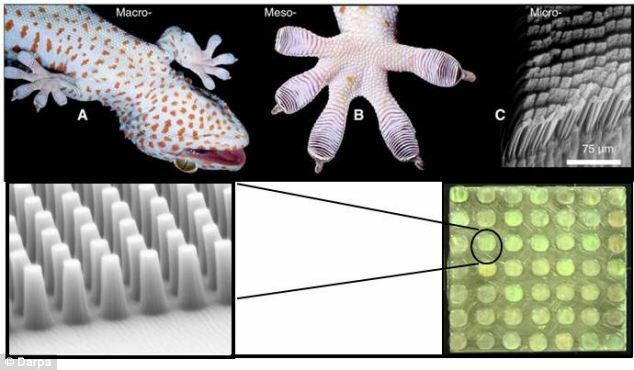 The anticipated gloves are inspired by gecko’s feet. A special type of cloth called Geckskin is used in the manufacturing of these cool gloves. The gloves adhere to the surface of the wall in the same way as Gecko’s feet do. A project named Z-man project was started to develop specialized paddles for DARPA by Cambridge Massachusetts’s Draper Lab. According to the DARPA, the reason for taking inspiration from Gecko is its natural power of climbing. 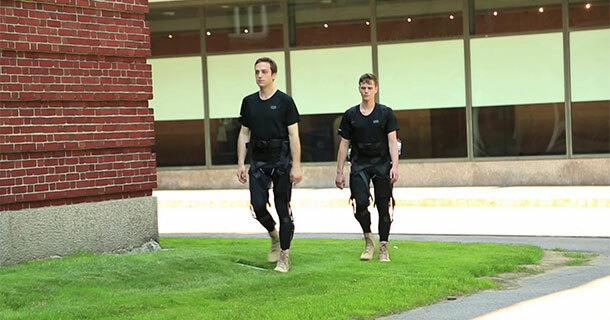 The animal inspired the DARPA team to combat issues faced by US army in urban areas. 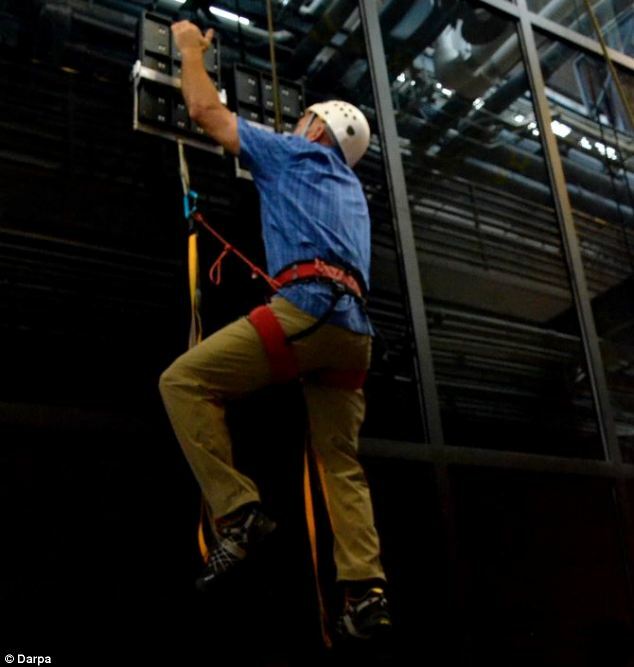 DARPA has demonstrated its latest GeckSkin by having a 218-pound researcher scale a 25-foot tall glass wall. The Z-man project is no doubt inspired by the nature to provide the best climbing facilities. 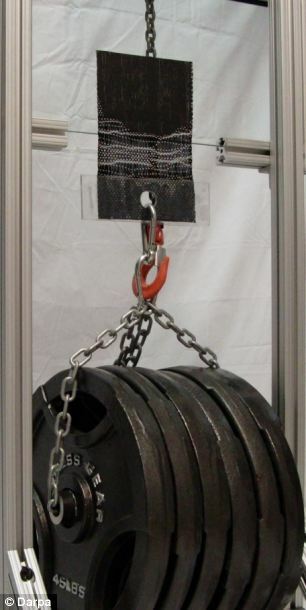 The aim is to develop such a cool system which could not become hurdle in even carrying the load on the back. There would be no need of ladders and ropes at all, when you are using gecko’s gloves. When a Gecko climbs a wall, the Van Der Waals molecular forces between the spetulae and surface are used to climb the glass. Hence the toe can easily be attached and removed using these intermolecular forces. Interestingly, the surface does not affect the Van Der Waals forces but it is the shape of the toe that does. The nature had already given a clue to as how to use such sophisticated technology. The gloves are synthetically-fabricated and are reversibly adhesive to both rough and even surfaces. 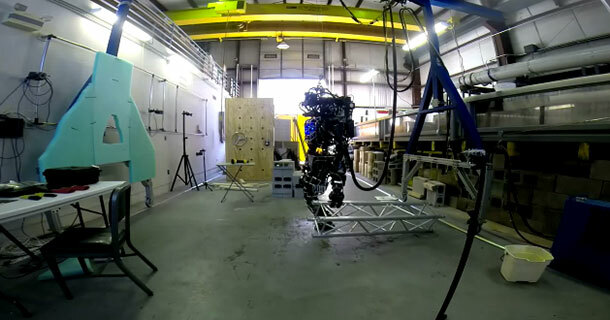 DARPA is hopeful to see its military’s getting an upper hand during the urban fights. 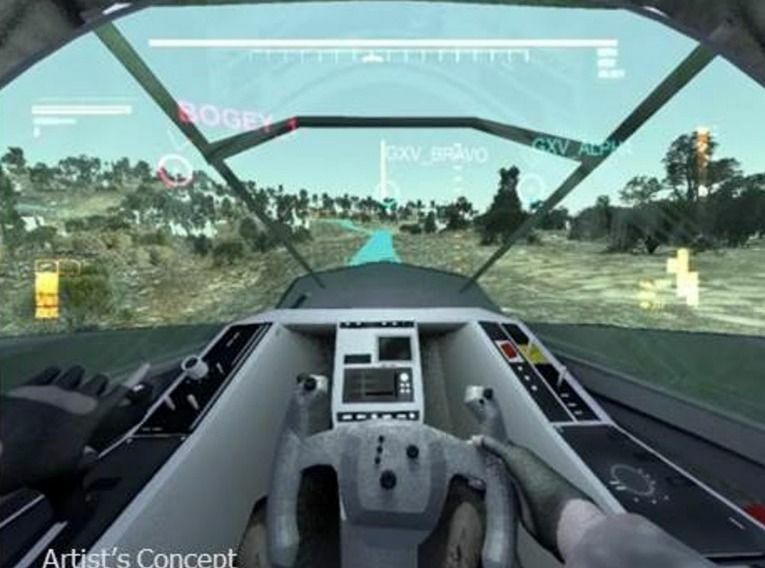 It is a known fact that high grounds during the battles are more favourable but the issue is climbing is solved by these gloves, According to DARPA.